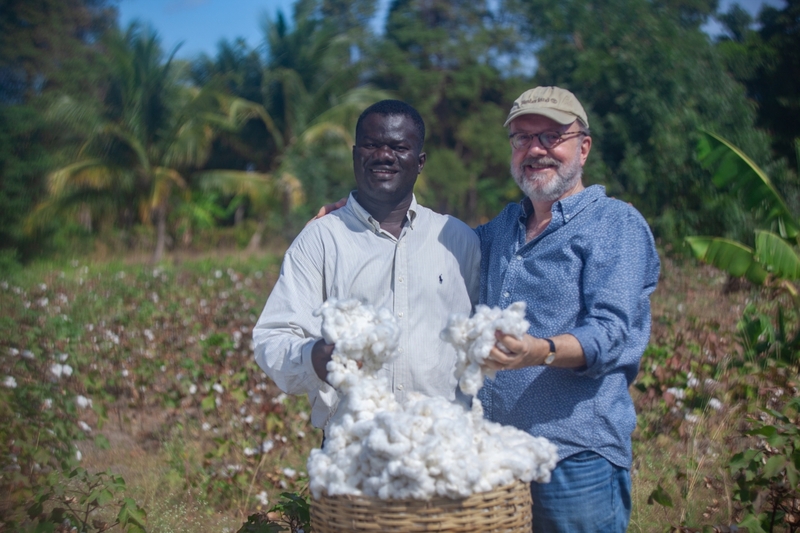 Now that Timberland has evolved from being a sponsor to a customer of Haitian-grown organic cotton, this tree currency remains central to the operation. 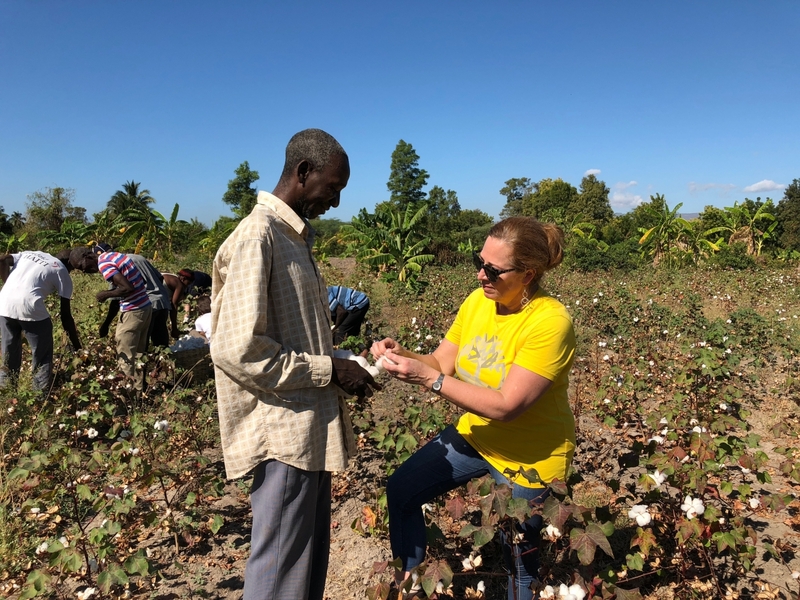 Fueled by additional support from the VF Foundation to invest in program infrastructure, the SFA model will expand to allow farmers to continue to grow trees to finance food and cotton crops side by side (and in rotation). 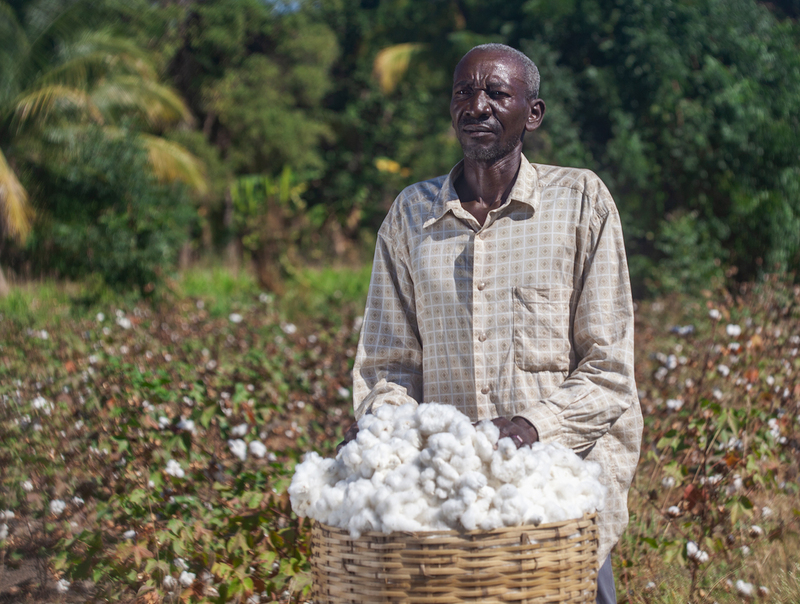 Over the next five years the SFA expects to plant an additional 25 million trees and grow cotton exports to 10 million pounds a year. Timberland is a global leader in the design, manufacturing and marketing of premium footwear, apparel and accessories for the urban outdoor lifestyle. 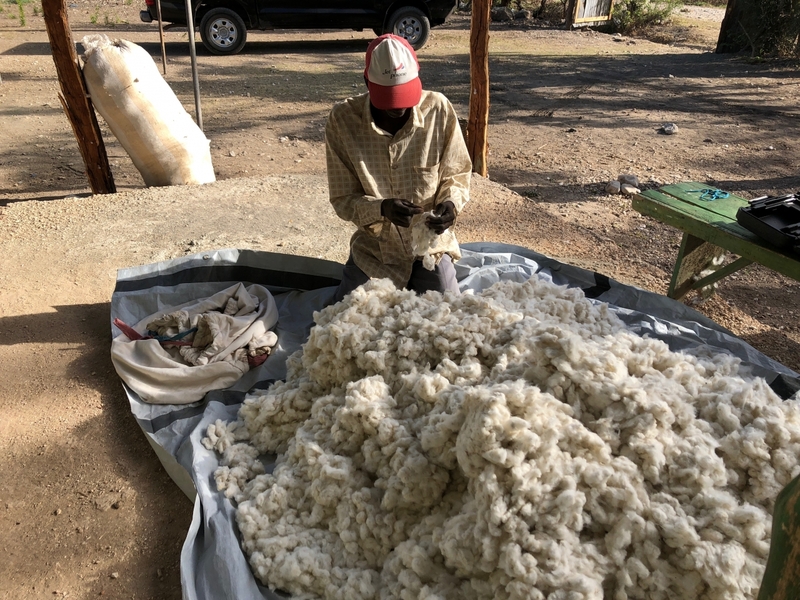 Timberland’s dedication to making quality products is matched by an unwavering commitment to make it better, with goals to create responsible products, protect and restore the outdoors and serve communities around the world. 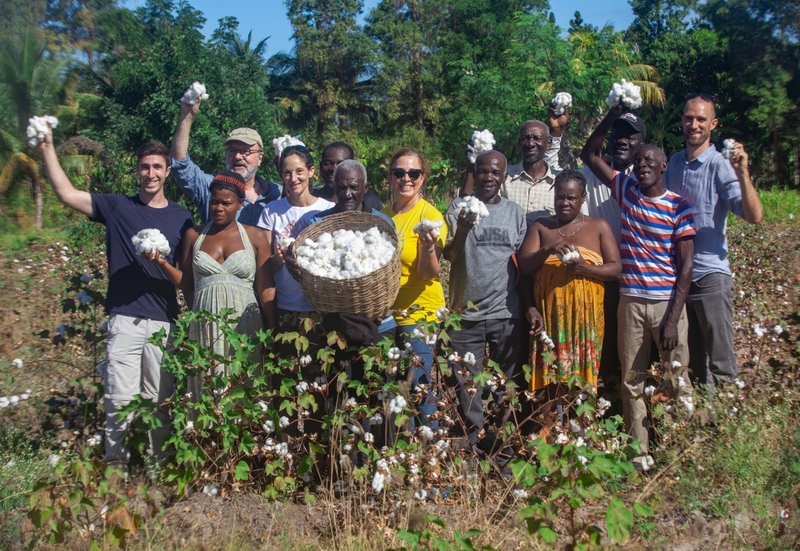 To learn more about Timberland’s corporate social responsibility work visit: https://www.timberland.com/responsibility.html. 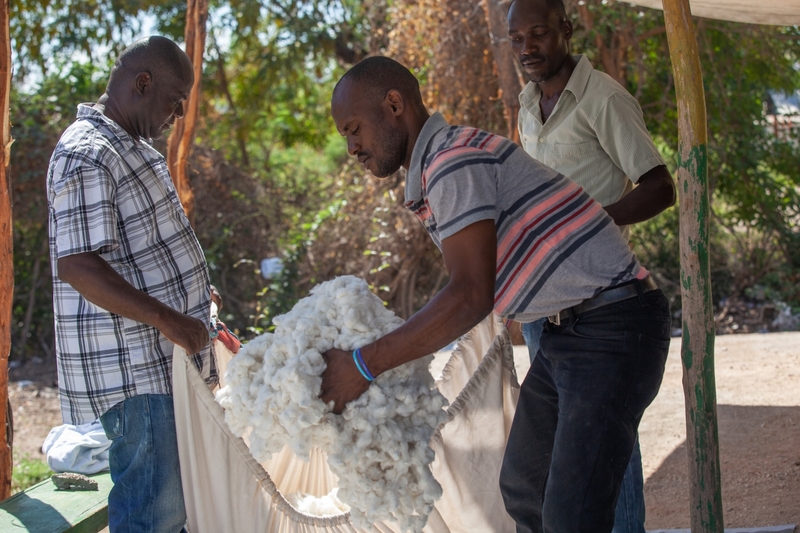 The Smallholder Farmers Alliance (SFA) is a Haitian non-profit organization that applies business solutions to help feed and reforest a renewed Haiti by establishing market-based farmer cooperatives, building agricultural export markets, creating rural farm businesses and contributing to community development. For more information visit www.smallholderfarmersalliance.org.